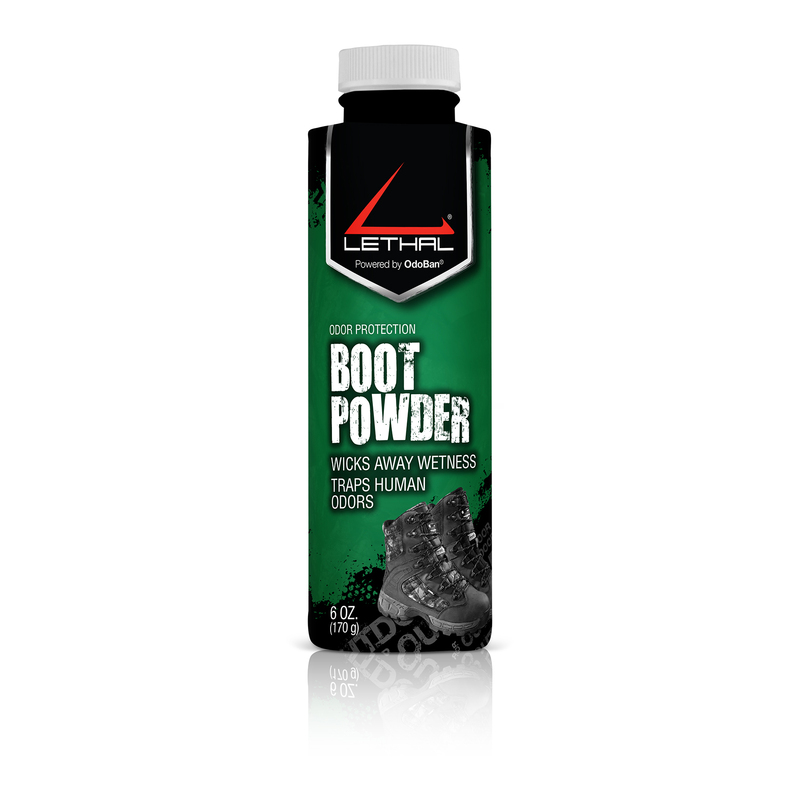 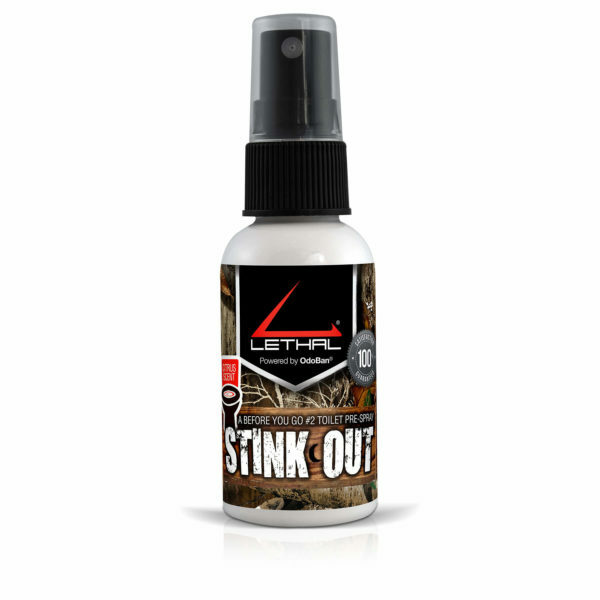 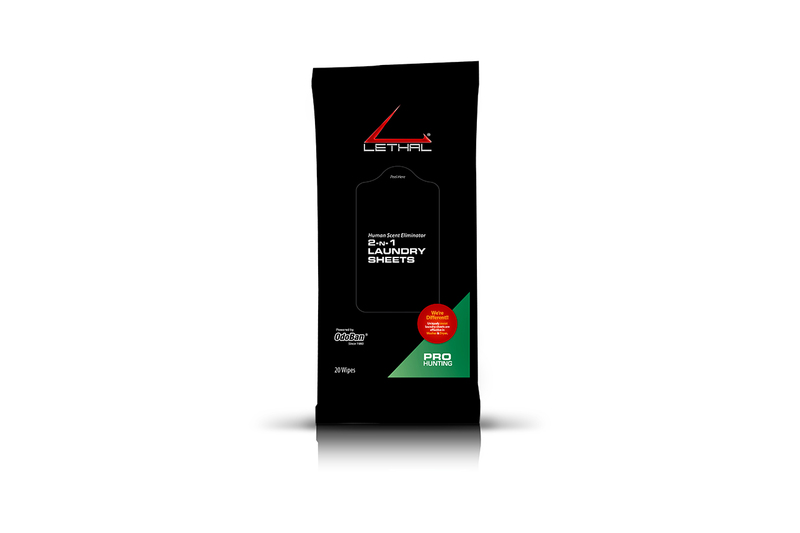 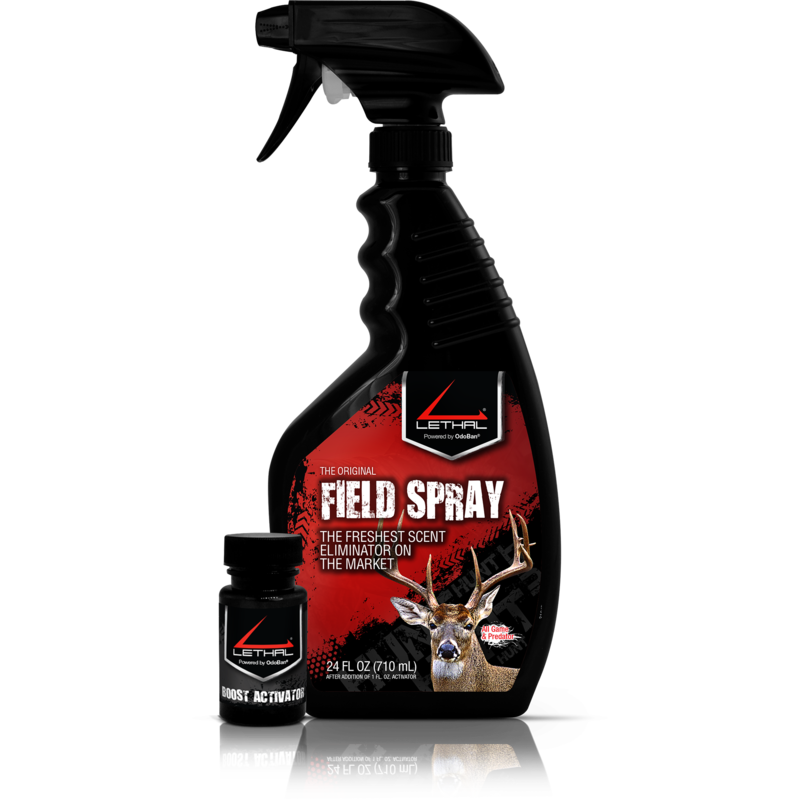 Lethal’s new Stink Out helps solve the problem of stink in the hunting camp! 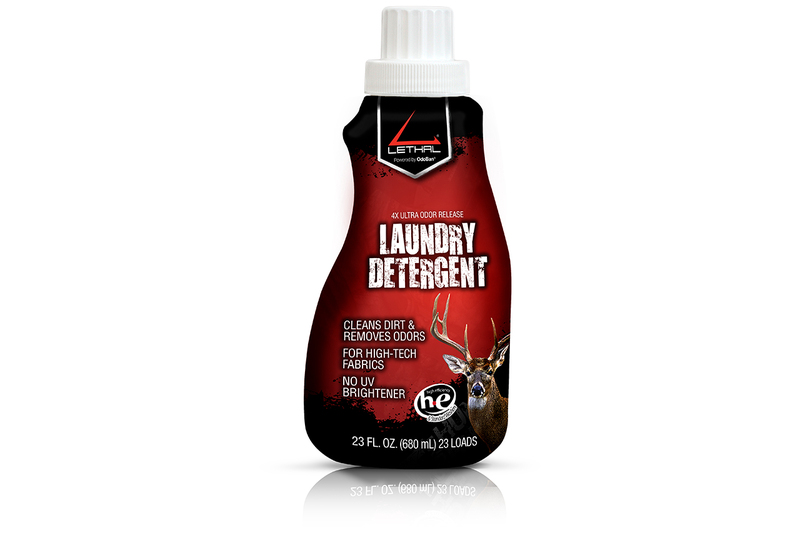 Simply spray a couple mists into the toilet before use and it keeps the odors locked in. Do everyone in your camp a favor and use Stink Out!